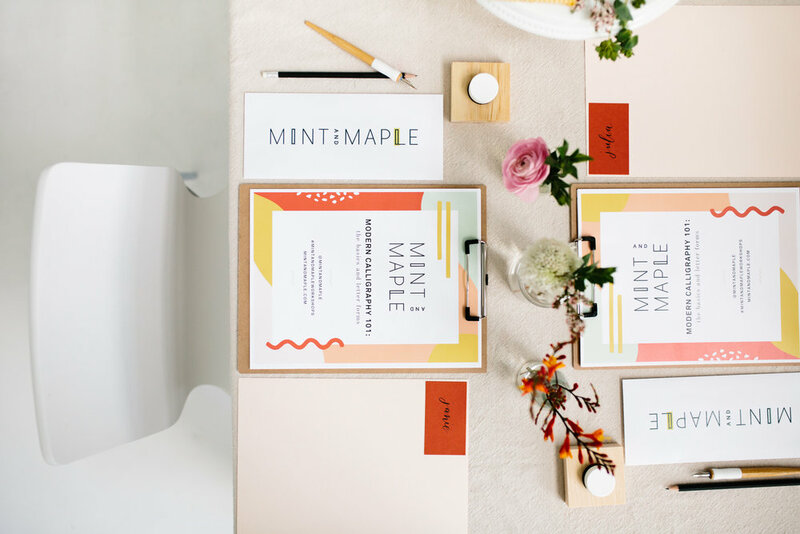 We would love to help you host a private workshop! Please provide the following information and we will be in touch shortly. What's your budget for this event?